‘Yintang’ is a very powerful point that I use in many of my treatments to complement the healing process. Nearly everyone could do with this acupuncture point as it has a soothing, calming effect on the mind and spirit. Yintang, means ‘central mark’ and it is located directly at the midpoint between the medial ends of the two eyebrows. Interestingly, in a number of cultures and philosophies, such as Hinduism, Taoism and Theosophy, this point is considered to be the location of the third eye or the mind centre according to the Chakra system. The third eye, is believed to have the ability to provide intuition and a perception beyond the reaches of ordinary sight. Many patients report a sensation of clarity in addition to tranquillity after they have been ‘yintanged’. 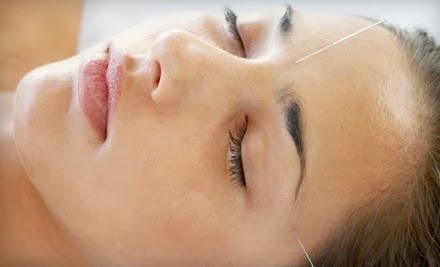 ← Don’t be afraid of acupuncture needles!